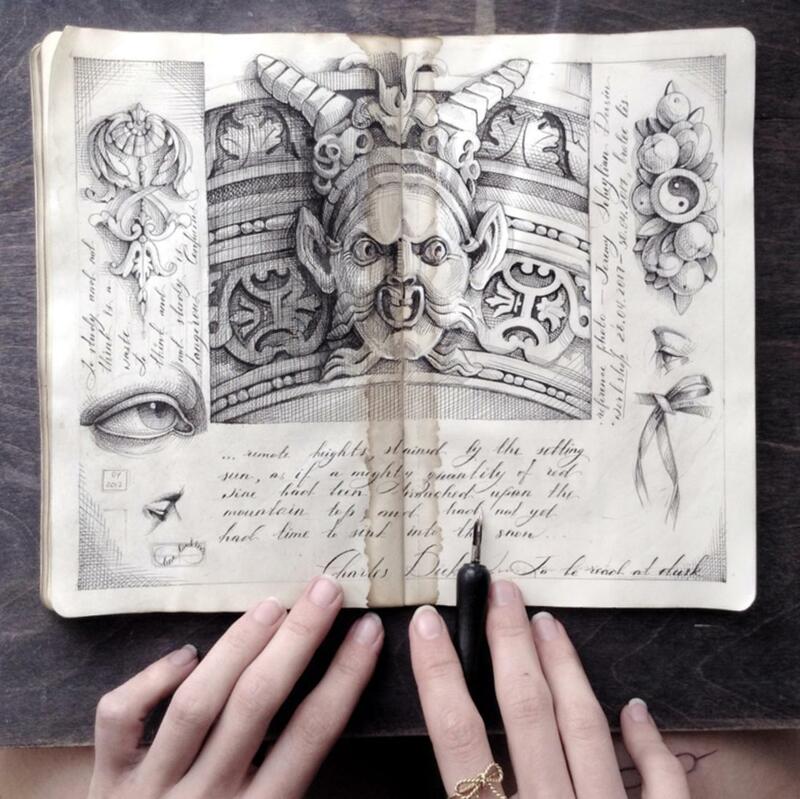 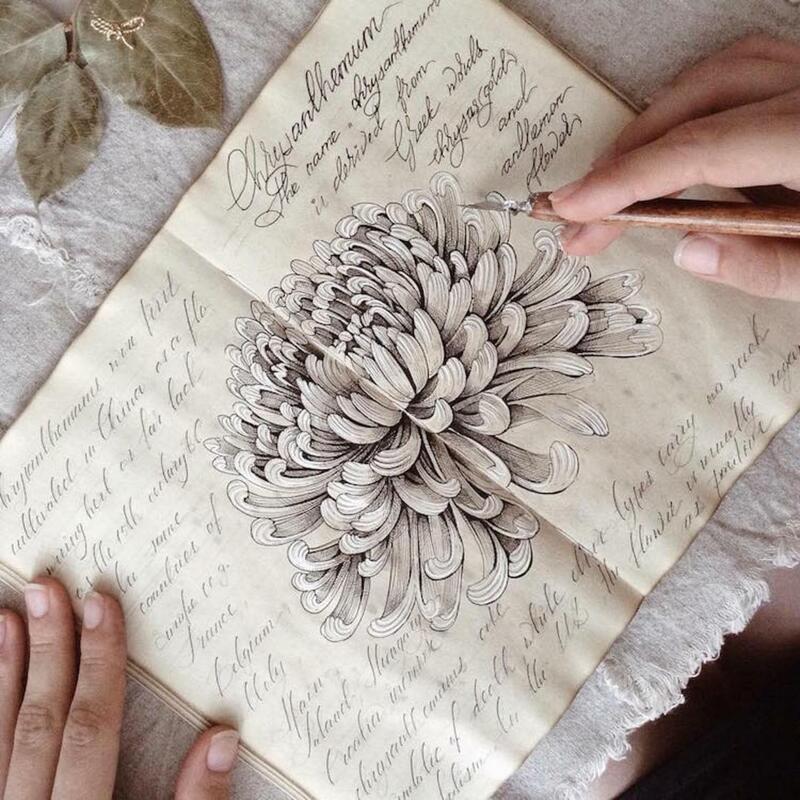 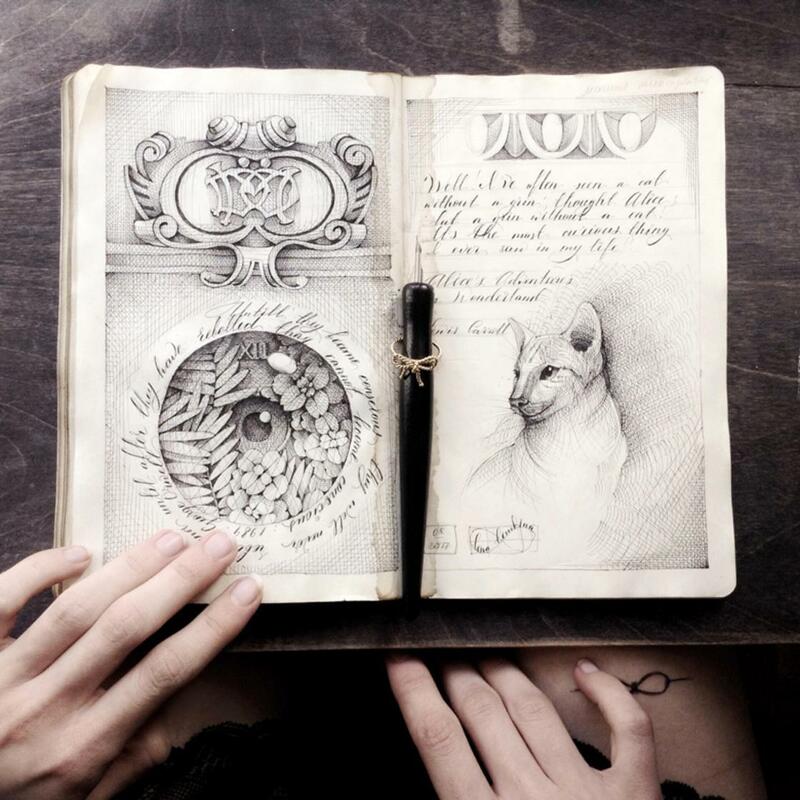 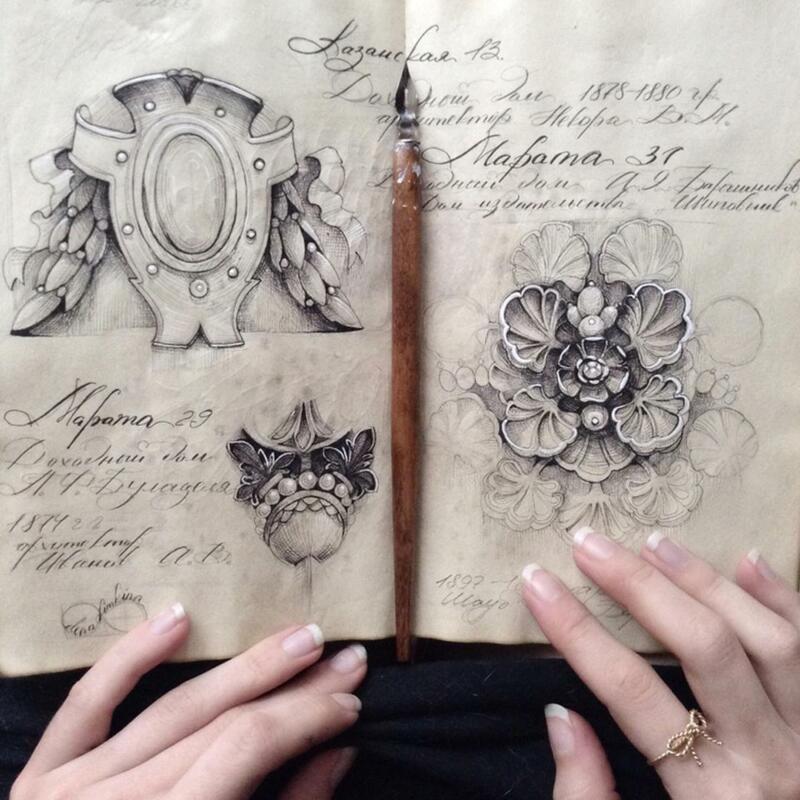 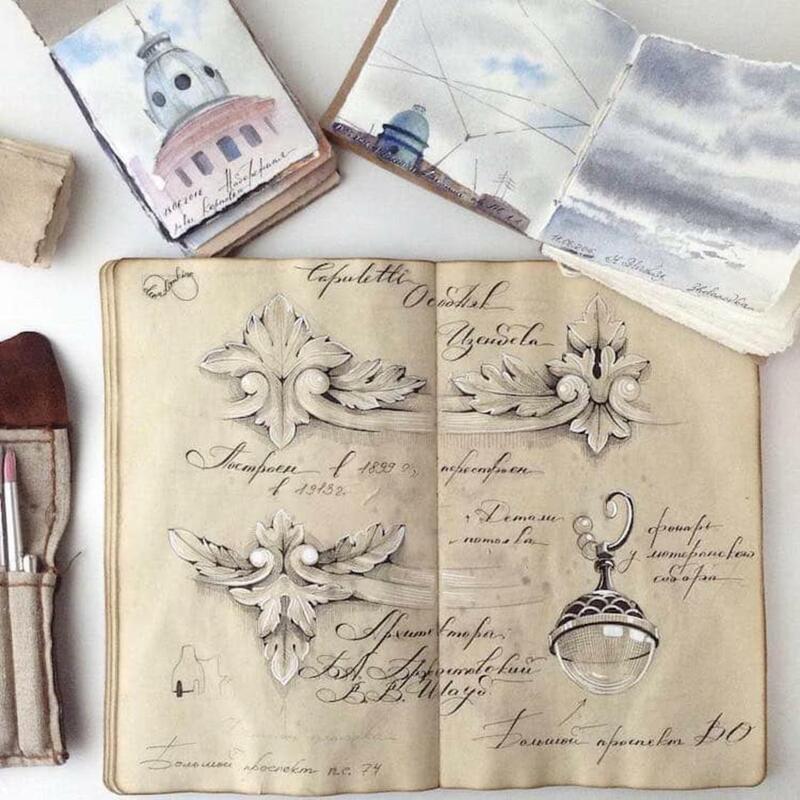 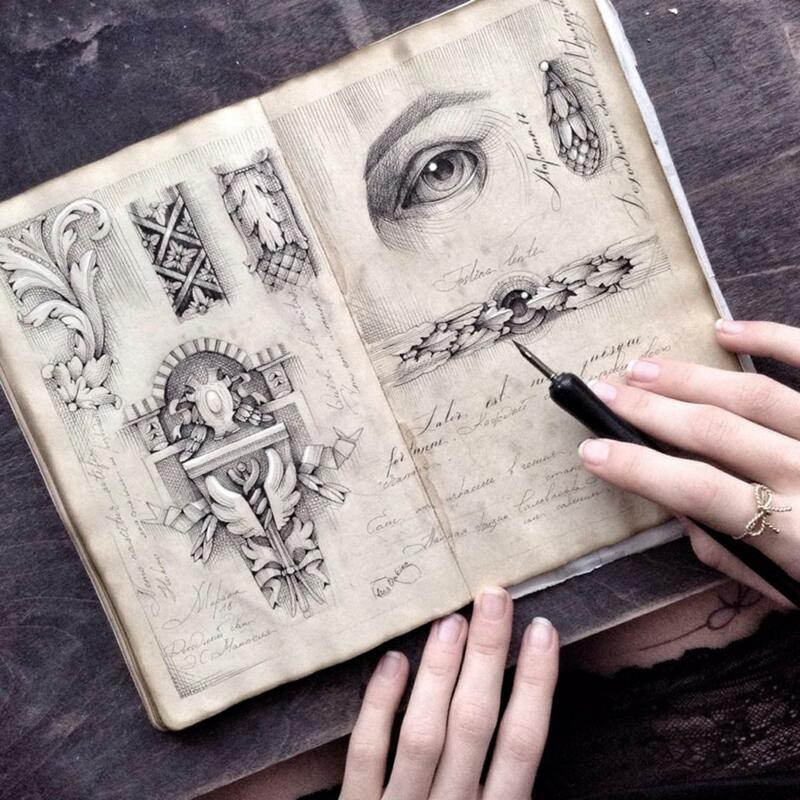 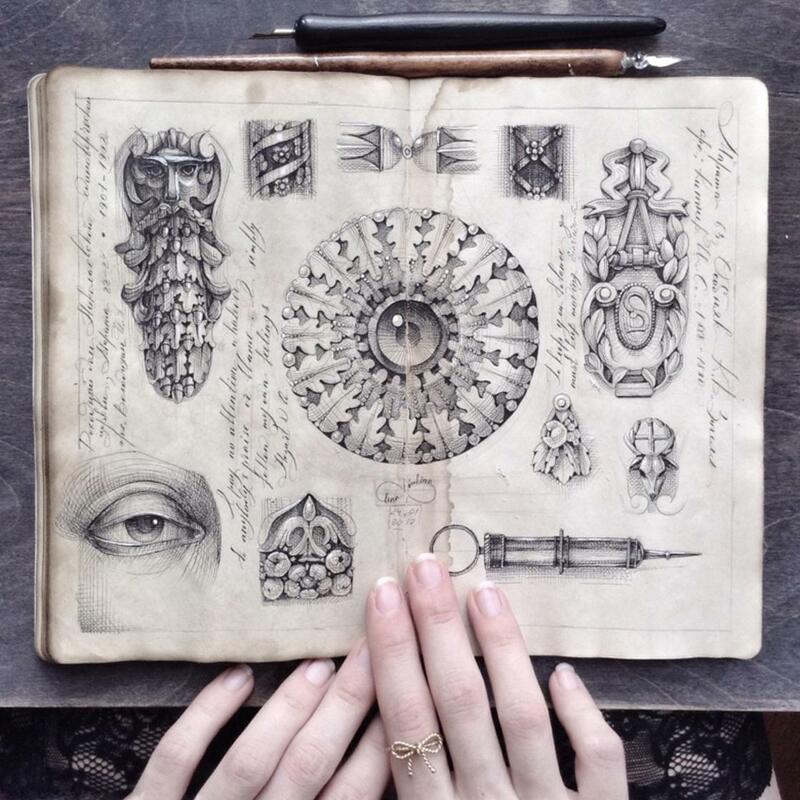 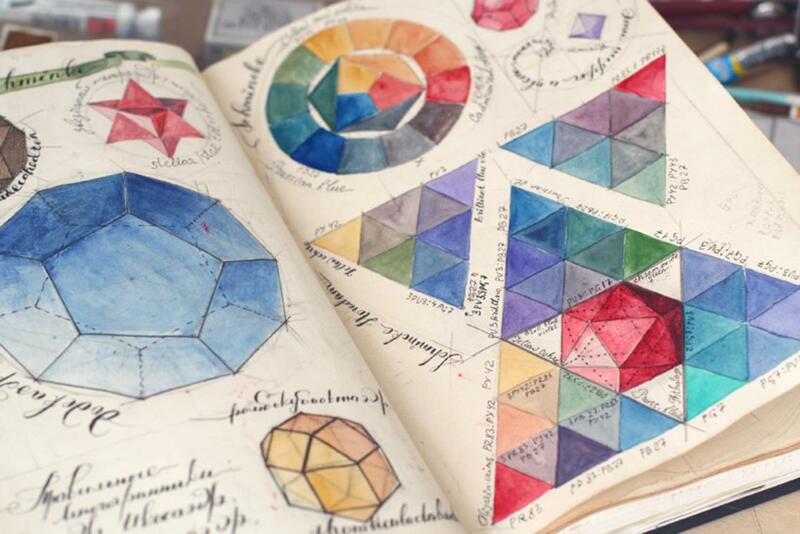 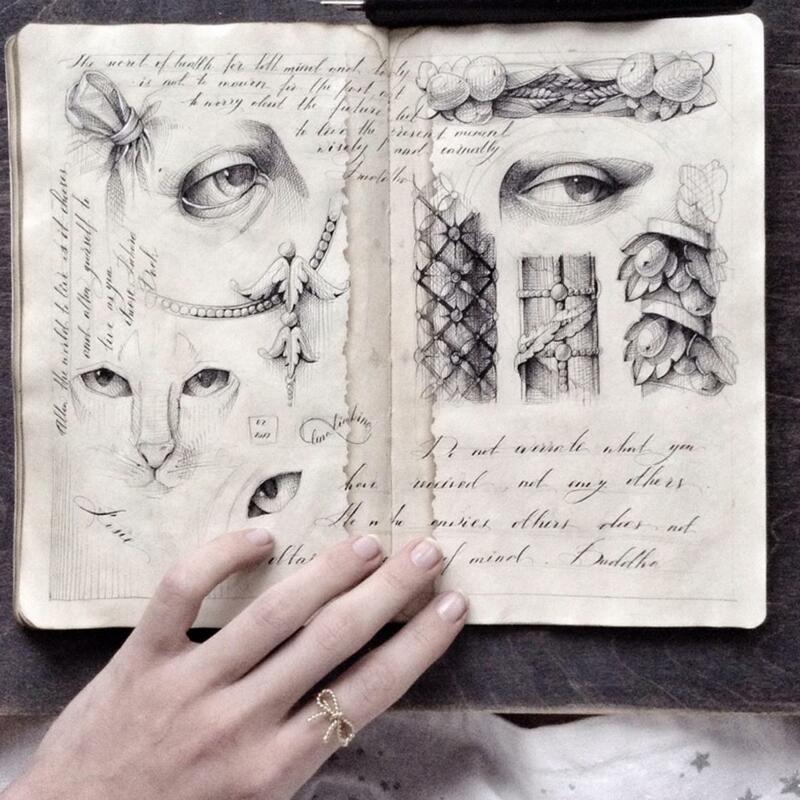 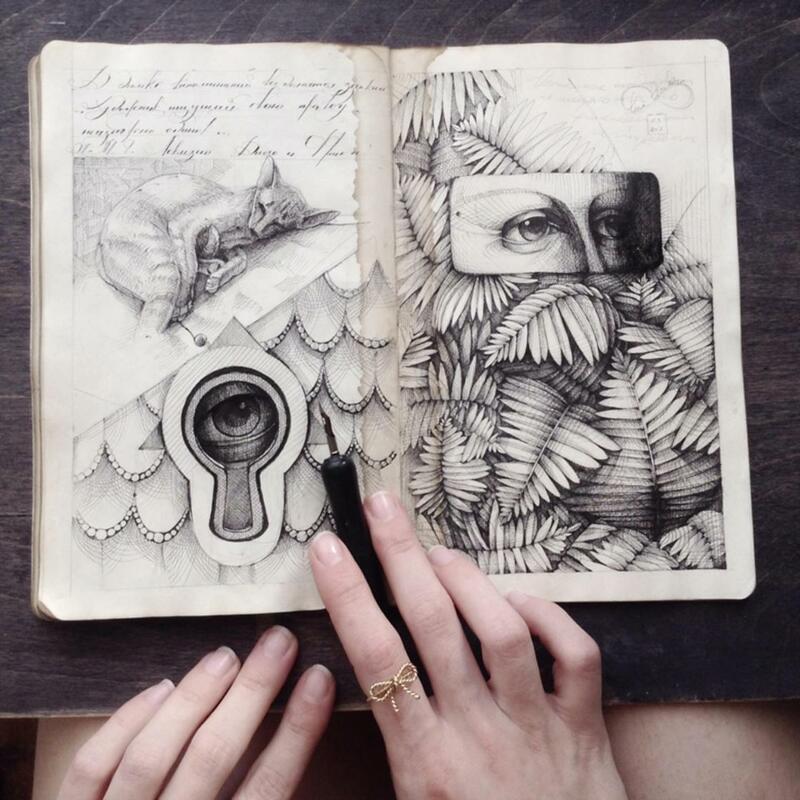 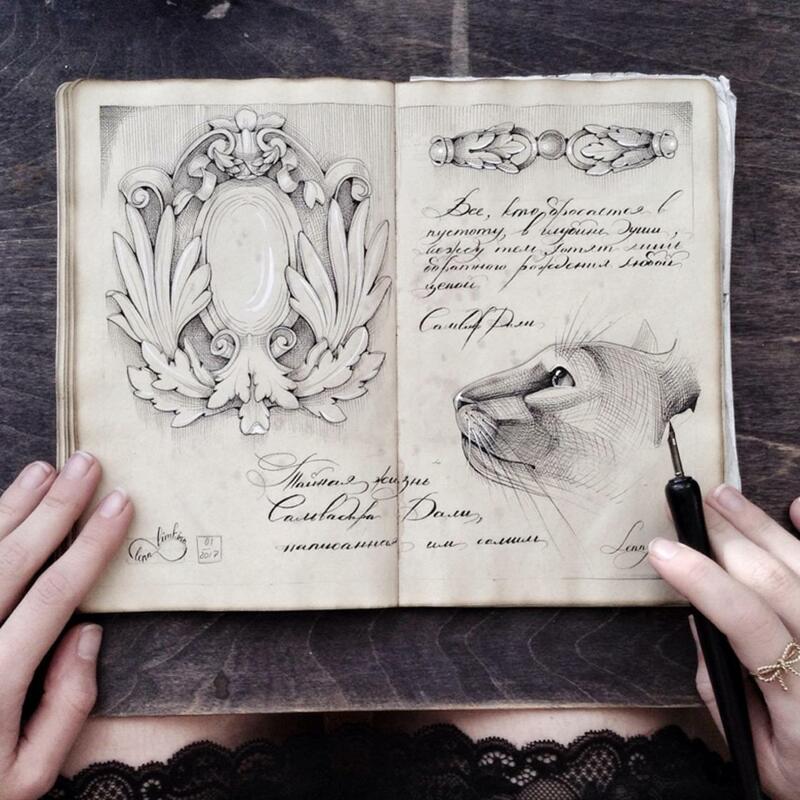 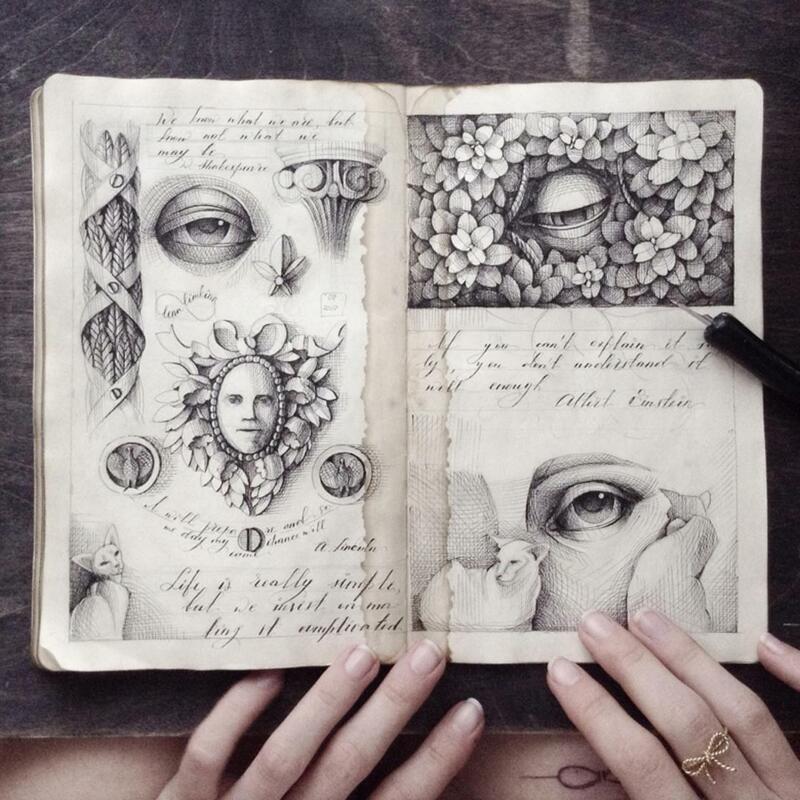 The young Russian artist Elena Limkina reveals the inside of her fascinating sketchbook, where each page contains beautiful drawings in ink or watercolor. 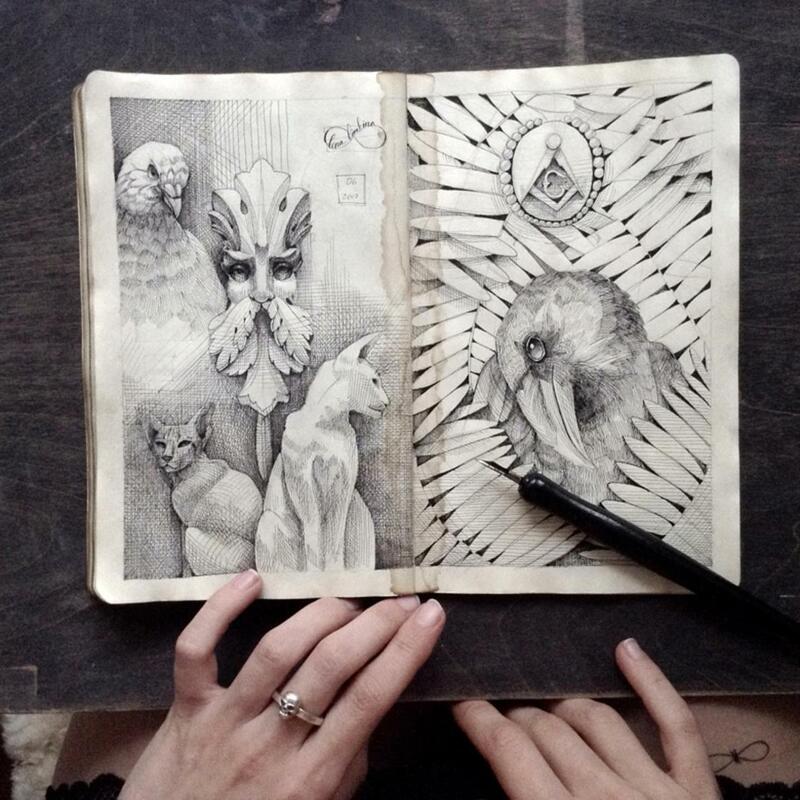 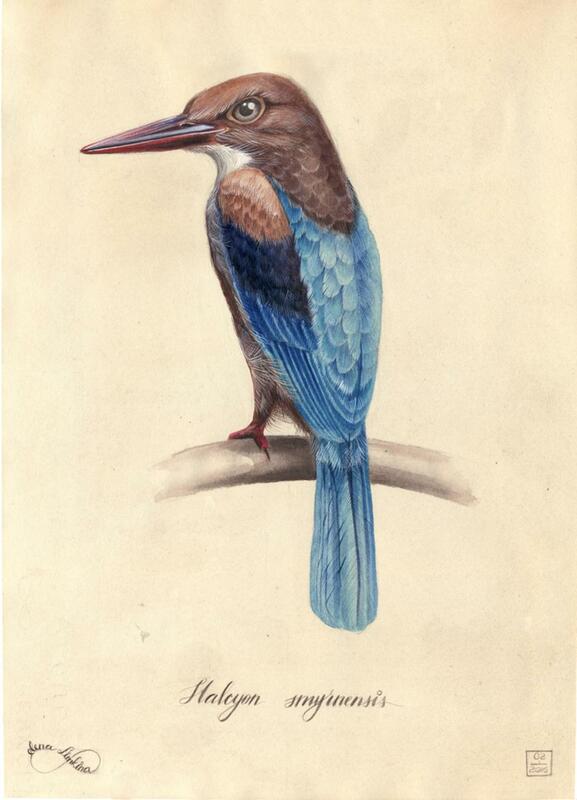 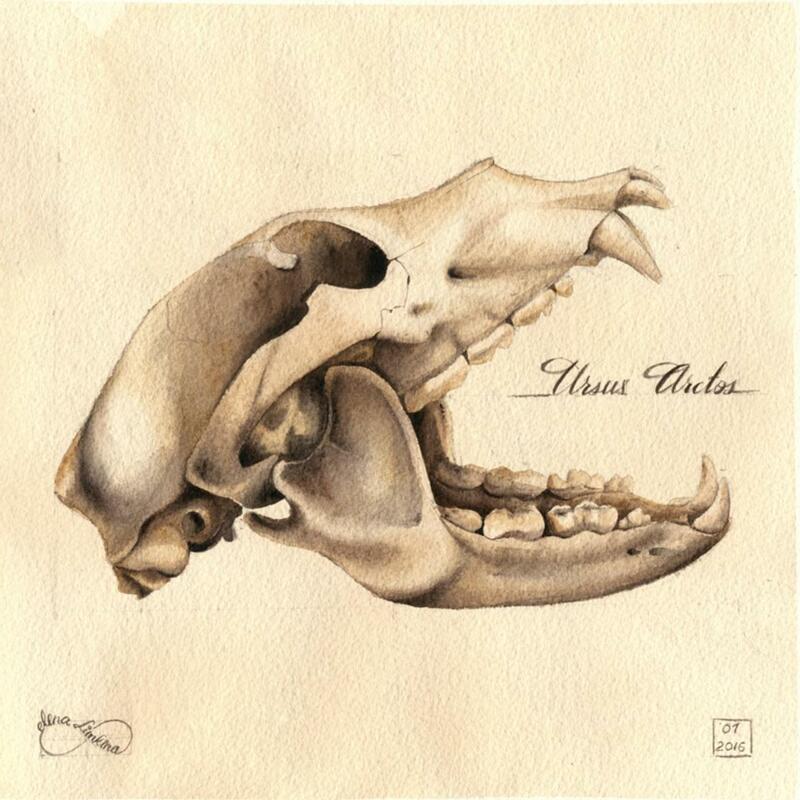 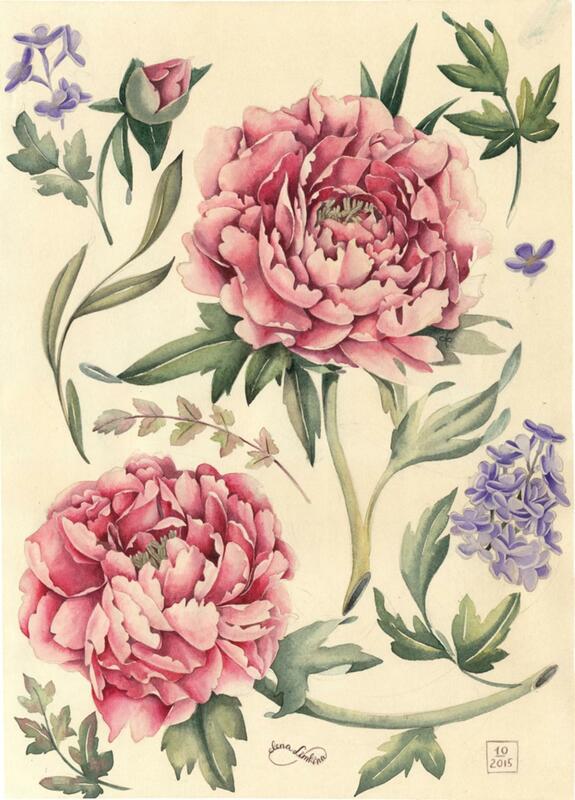 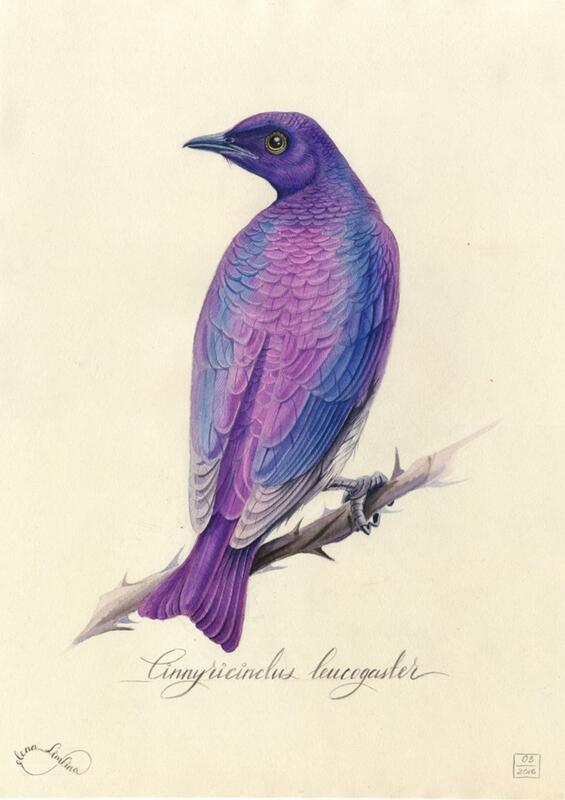 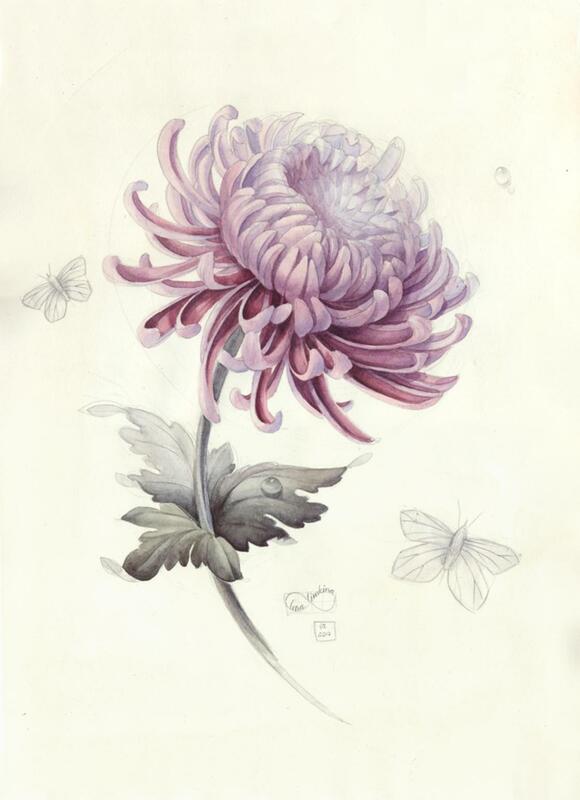 A wandering into the world of the artist through her creative diary, where she experiments styles and techniques, moving from architectural drawing to animal or floral illustration. 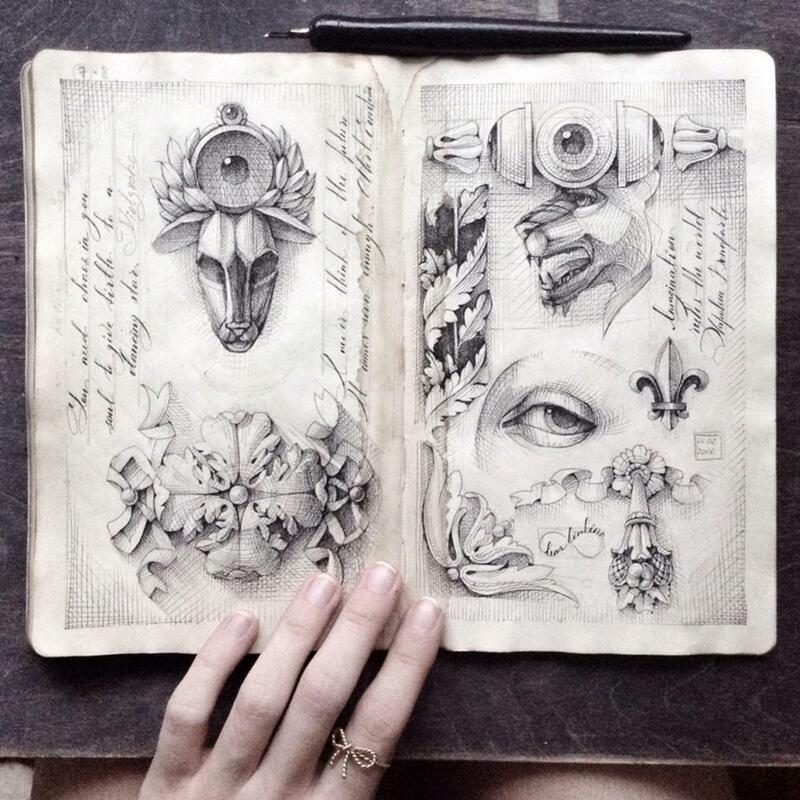 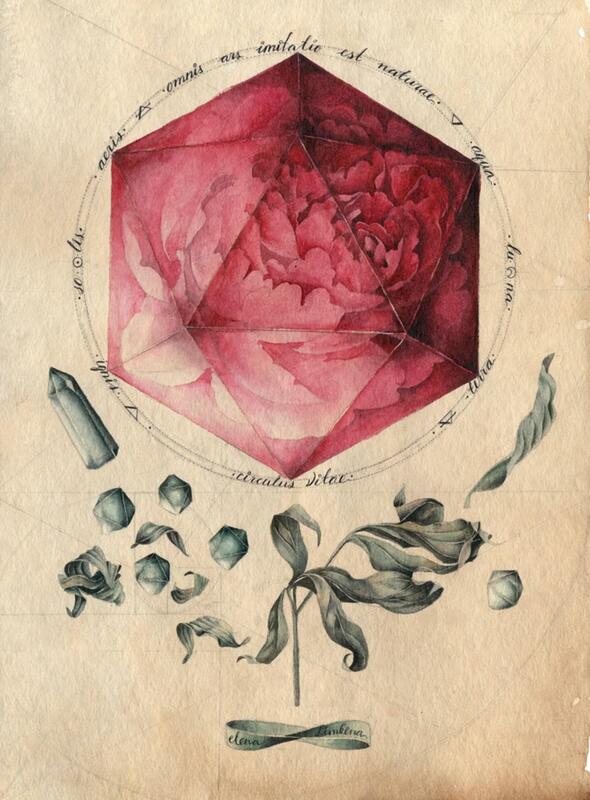 An impressive work to follow on Behance or Instagram.